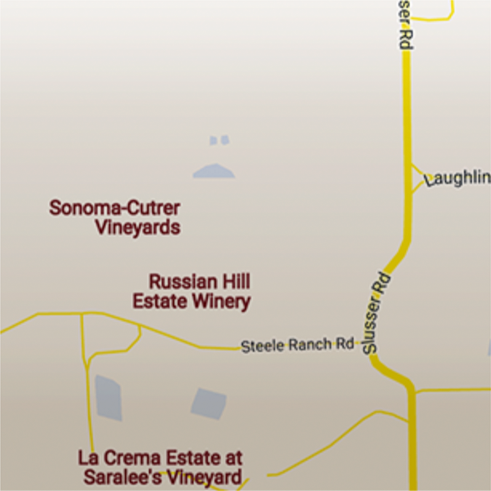 The Sonoma Coast is as much about lifestyle as it is about the celebration this wonderful grape deserves. Our winemakers are selective about the fruit that goes into this wine to ensure that vintage after vintage, we are producing an exceptional Chardonnay. 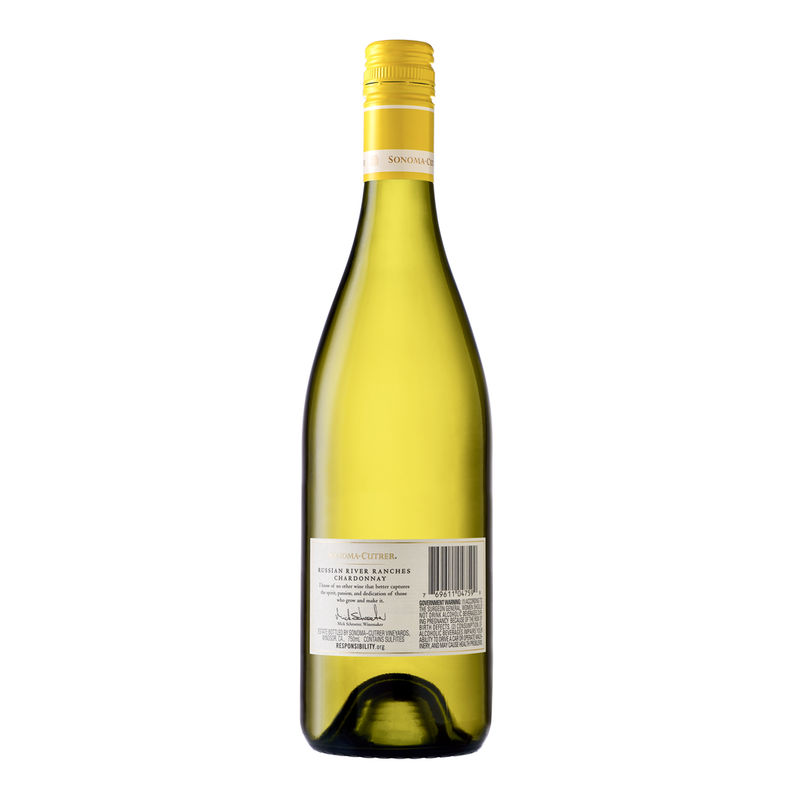 This wine has all of the elements of a classic Chardonnay. It is a wine you serve when you want to show people you care about them. Or, sometimes it’s just for you – because you've earned it. Bright fruit aromas of kiwi, apple and white peach are followed by notes of toasted nuts and stone fruit, with touches of sweet oak and honeysuckle. 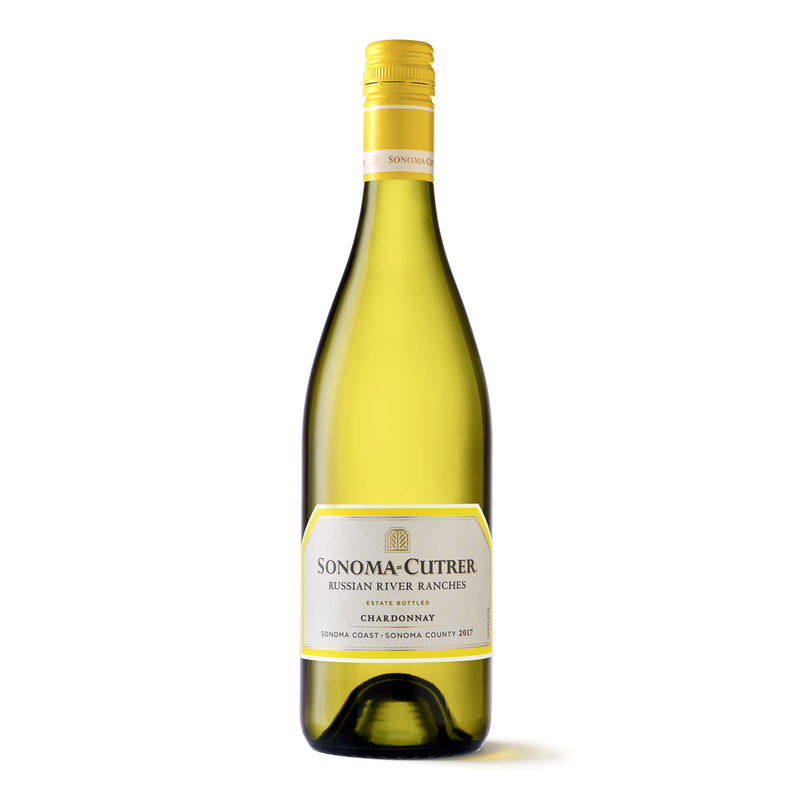 This wine has the signature Sonoma-Cutrer balance from start to finish with a creamy and juicy mid-palate. Flavors of stone fruit and lime are accented with toasted nuts and barrel spice. The cool, clear golden-green, free-run juice was settled naturally in tanks for a few days before fermenting in French oak barrels and stainless steel. The wine was then aged sur-lies in French oak. Grapes harvested in the early morning, then cooled to 50°-55°F to preserve the fruit’s fresh flavors and natural acidity. After hand sorting, the grapes were whole-cluster pressed to avoid tannins. This recipe uses a kind of Couscous​ known as Israeli couscous. The great thing about Israeli couscous​ is that you can make a risotto in half the time of a rice-based version. This vegetarian dish goes well with the Russian River Valley Pinot Noir. Everyone needs a simple go-to pasta recipe and this is a favorite. Other seasonal vegetables could be added to this including sautéed diced zucchini, eggplant, or mushrooms. Use San Marzano canned tomatoes if you can find them. Russian River Ranches Pinot Noir will make this a special meal!